This week Apple opened the most anticipated Apple store and despite all of the hype and excitement everything went smoothly. The newest store is located in New York’s iconic Grand Central Terminal which is visited by millions of people every year and overall analysts say that the store will likely be a huge hit with shoppers and visitors. 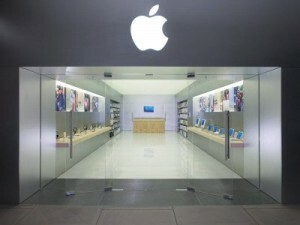 The store is in a unique location compared to other Apple stores and in general it is simply one of a kind. Very few other Apple stores are located anywhere but shopping centers so Apple’s decision to put a store in Grand Central was definitely a new idea for the brand. This is not the first store in Manhattan so only time will tell whether it is actually successful or not but most analysts agree that it probably will.